CNIL has levied a record fine against Google over how it collected user data without consent to personalise ads. The French data regulator CNIL has fined Google £44m over how its data collection policies violated the terms of GDPR. According to CNIL, the regulator decided to levy a record fine against the tech giant for “lack of transparency, inadequate information and lack of valid consent regarding ads personalisation”. Google&apos;s users were not sufficiently informed as to how the company collected data to personalise advertising on its search engine. Complaints against the tech giant were filed in May 2018 by the privacy rights groups noyb and La Quadrature du Net (LQDN). 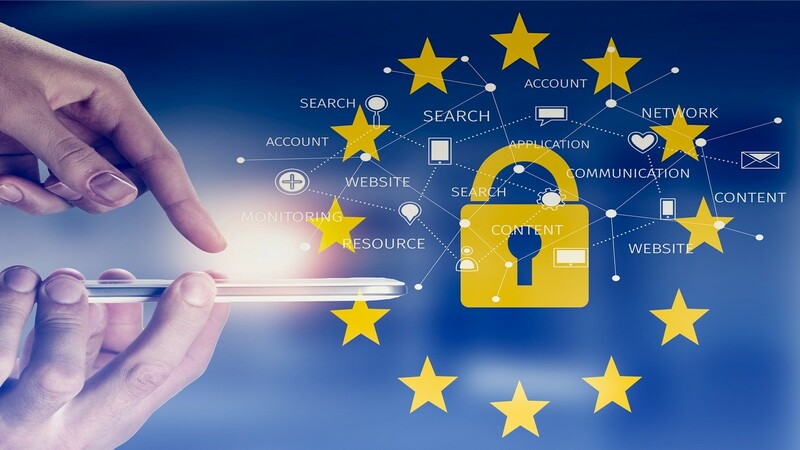 The first complaint was filed on the day GDPR went into effect and the groups claimed Google did not have a valid legal basis to process user data for ad personalisation under the new regulation. While the company&apos;s European headquarters is located in Ireland, authorities decided that the case would be handled by CNIL since the Irish watchdog lacked “decision-making power” over its Android operating system and services. CNIL also stressed the fact that the company had failed to obtain a valid legal basis to process user data since the option to personalise ads was “pre-ticked” when creating an account on its site which is in direct violation of GDPR. "People expect high standards of transparency and control from us. We&apos;re deeply committed to meeting those expectations and the consent requirements of the GDPR."